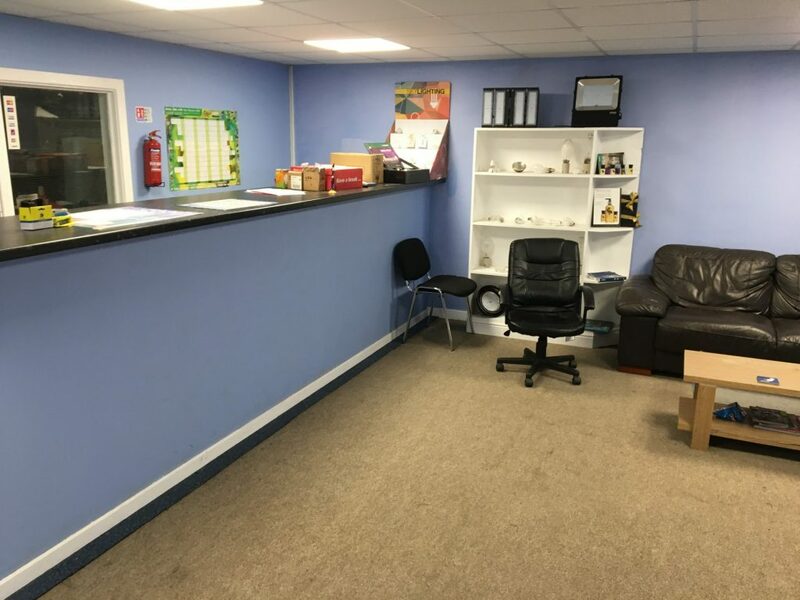 The subject property is a purpose built works building of steel portal framed construction within which there is a 2 storey office, trade counter and staff welfare facility. 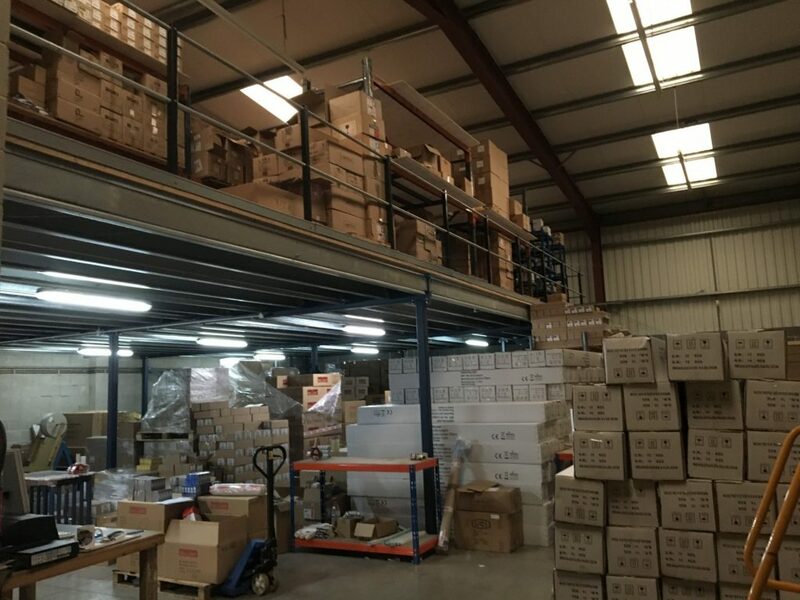 The workspace is open plan and benefits from a mezzanine floor. The loading area is full height and the building therefore provides a functional and space efficient workspace. 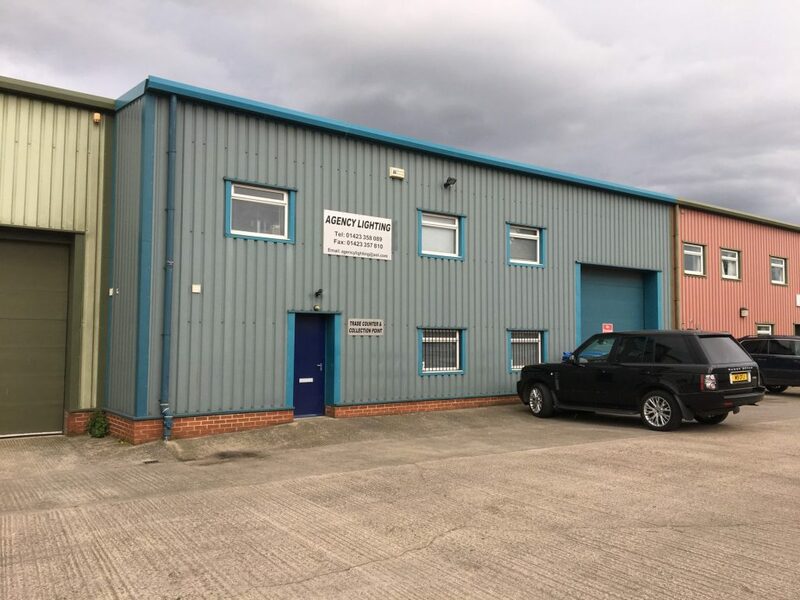 It comprises a number of industrial features including a roller shutter loading door, solid concrete floor and 3 phase power supply. There is also LED strip lighting and an oil fired boiler which is currently de-commissioned. 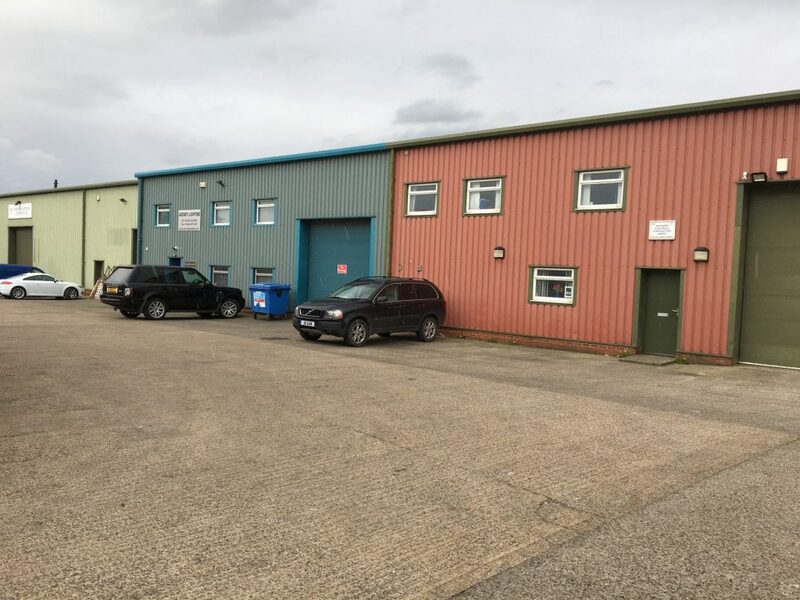 Externally, the property has shared rights of access and the ownership extends to approximately 8m from the front elevation of the building. The building has mains electricity and water and drains into a septic tank.